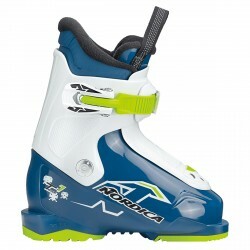 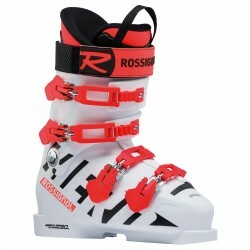 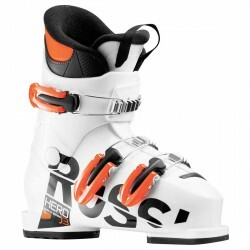 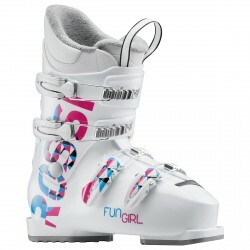 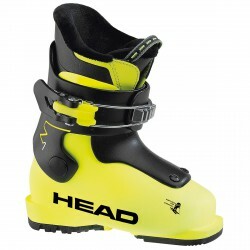 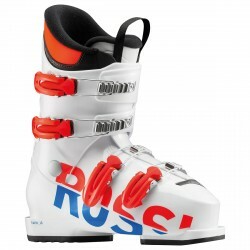 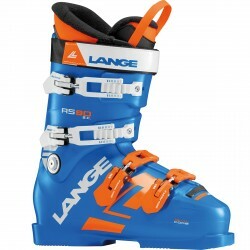 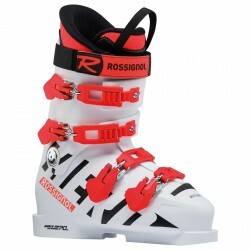 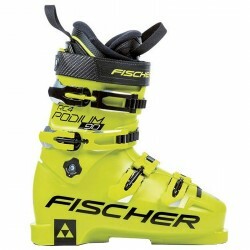 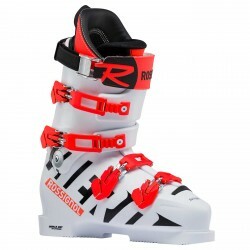 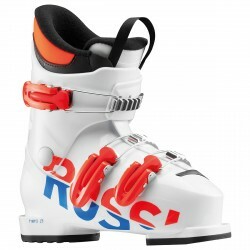 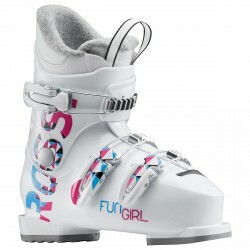 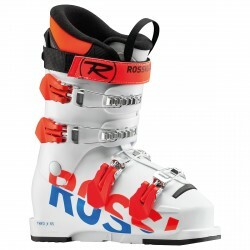 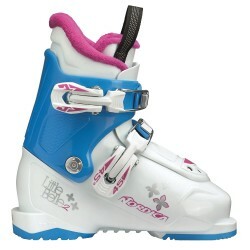 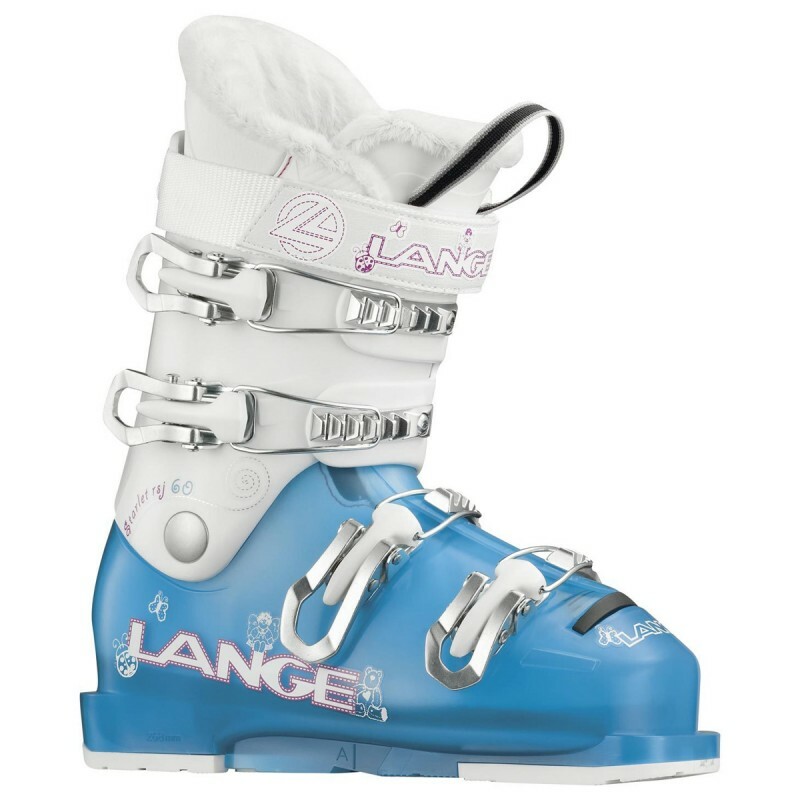 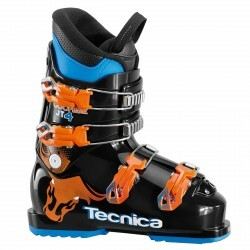 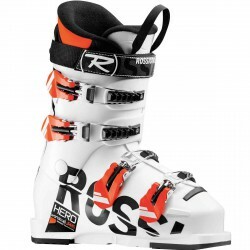 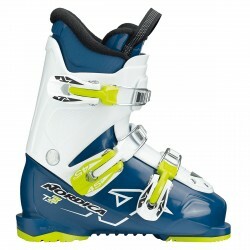 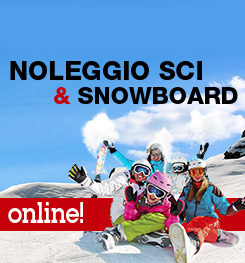 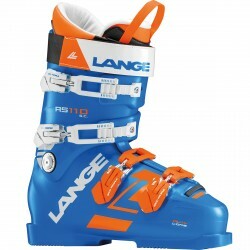 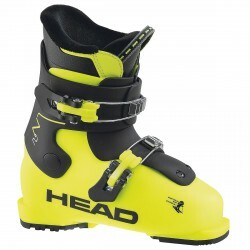 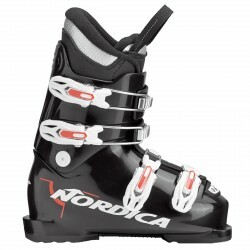 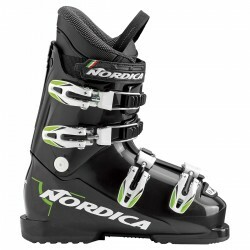 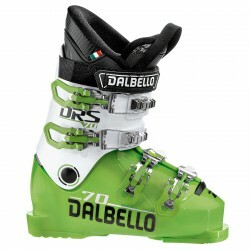 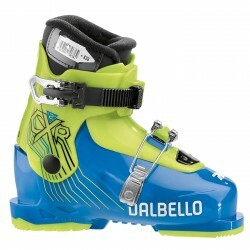 Ski boots Lange Starlet 60 Junior, all-mountain boot designed for girls aged 12 and under. 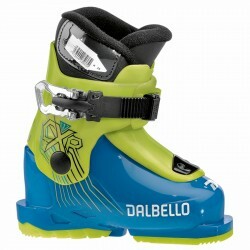 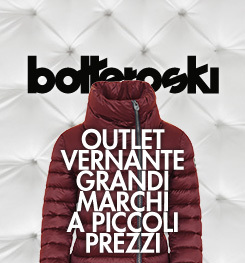 The junior mono-injection shell with Control Fit delivers precise performance with an exact, comfortable fit. 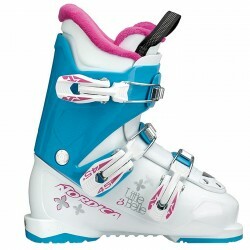 Control Fit solves traditional hard-to-fit issues, alleviating common pressure points for increased comfort and warmth.